Binayah Real Estate Brokers proudly present you this luxury penthouses at the heart of the Opera District, a flourishing and thriving cultural destination in Downtown, Dubai. 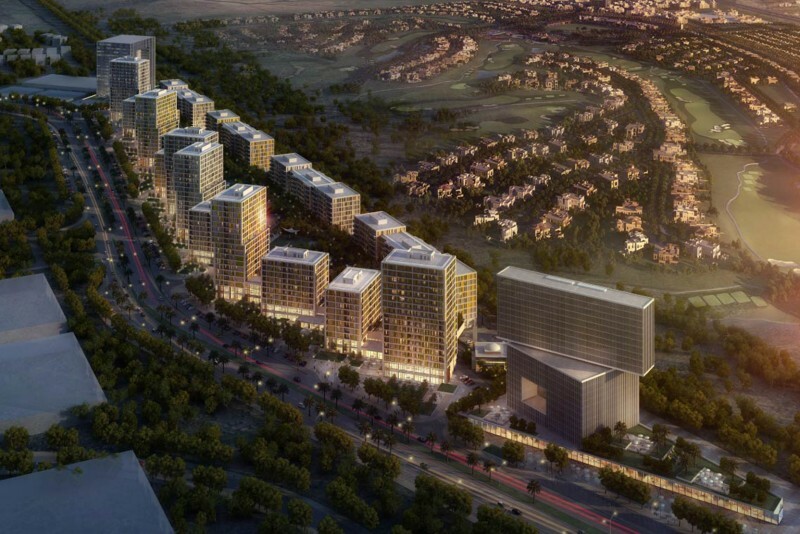 *All units will have views of Burj Khalifa, Fountain & Downtown sky-line. Il Primo will be the second tallest residential tower in Downtown Dubai. This off plan Dubai tower will be infused with splendid architecture and design. with magnificent and lavish interiors, this high-end, ultra-modern, and luxurious project offers the largest unit sizes in Downtown Dubai.